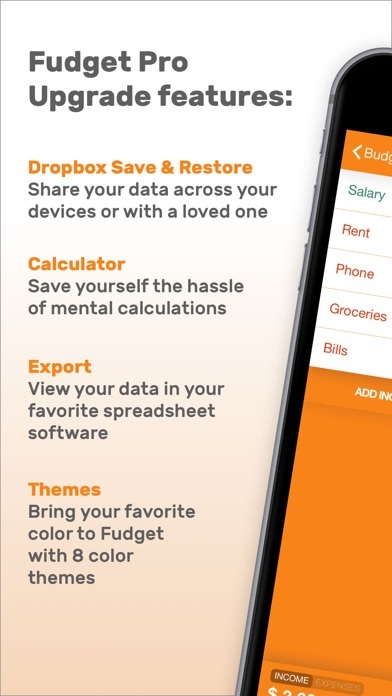 Fudget is the best budgeting app ever! The developer did a pretty good job making the app user friendly, simple and productive. 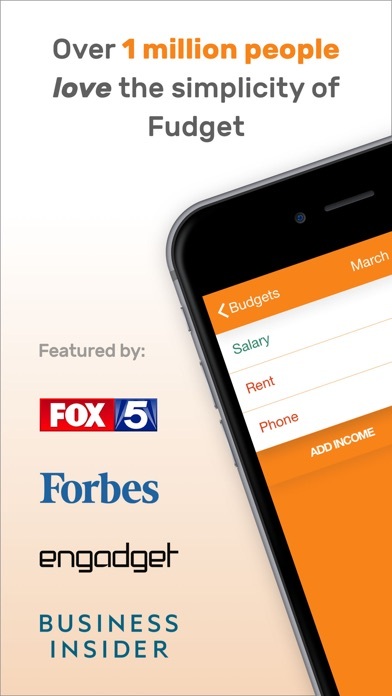 This budget app works for me because my budget changes every month. I can also plan on how to spend my paycheck week by week. 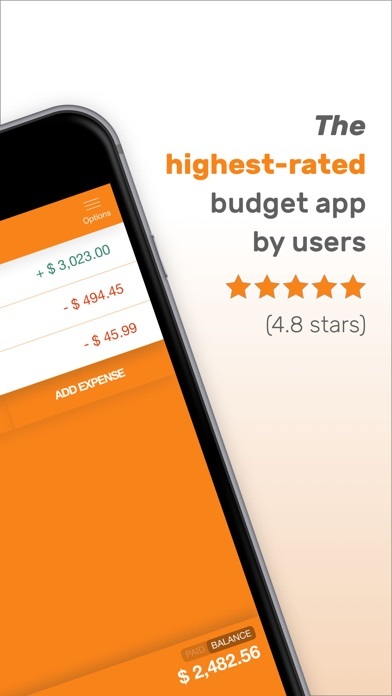 I’m not a budgeting person but this app makes me feel like I am. It’s super simple! I can keep track of my money and refer back to my budget for bill reminders. Extremely satisfied customer well worth the money. Simple and efficient with many little thoughtful touches. Really happy with this app. 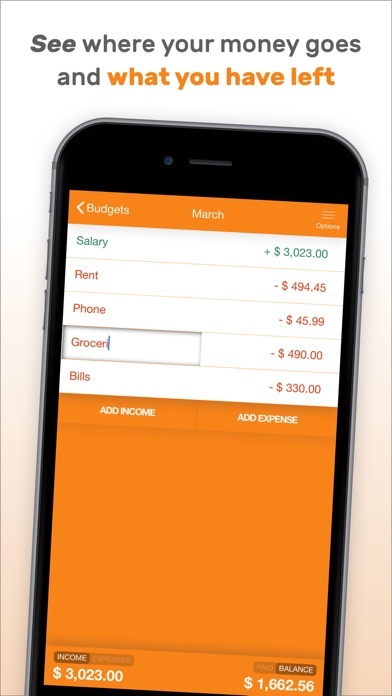 Can quickly start tracking expenses in multiple categories. Cool. Easy to use and very user friendly. Highly recommended! 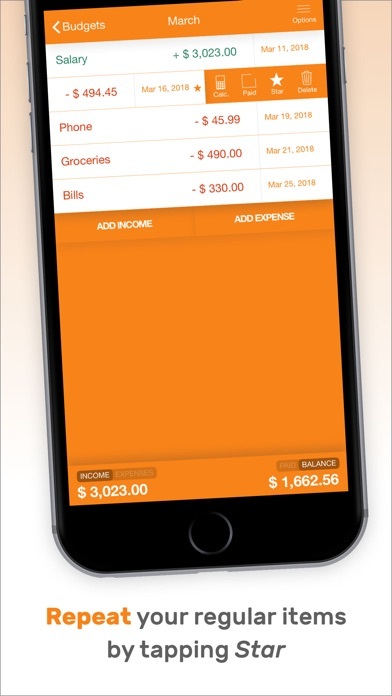 This app helps me with how I spend money personally and for my business. Thank u for creating this. The only app easy enough to be diligent w/ entries! Sure, there are some things i would want to add to this app for my particular case. Im sure Danny knows all of these features he could add but he is smart enough to keep the balance between features and simplicity/ease of use. This is in my top 5 most used and loved apps. I was looking for an app that shows my balance . My bank shows pending , available balance , never shows what I will have after the 3-5 day processing on some transactions which causes me to overdraft. Broke people problems . Love this app !! I’ve tried a lot of budget apps, but this is by far the best I’ve tried. It’s so simple and easy to use. I’ve just downloaded the app. I’m not sure yet. So far, so good. I will come back in a few months to update.